Note: If you have signed up for your program with the help of International Exchange Center (IEC), CKM 2000 Travel, or SAYIT in your home country, please click below to to get more information about your insurance. 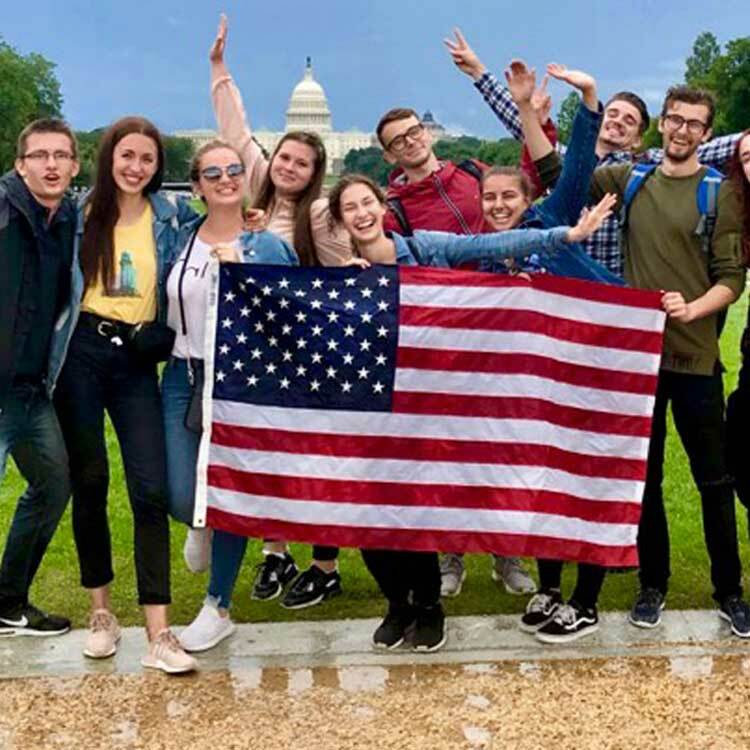 All InterExchange Work & Travel USA students will be covered by accident and sickness insurance during their program in the U.S. InterExchange-arranged insurance is provided through Envisage Global Insurance. This insurance coverage is for accidents and sickness. It is not general health insurance. Not all illnesses are covered by the InterExchange insurance plan. Injuries resulting from high-risk activities, such as motorcycle riding or hang-gliding, are NOT covered. Illnesses that already existed prior to participation in the program (for example: diabetes, depression) are not covered by this policy. Eye exams and dental exams are not covered by this policy, unless the problem is a result of an accident. The name of your insurance company is Seven Corners. You are insured during your program dates (your DS-2019 dates). InterExchange highly recommends purchasing coverage for your travel period. Need to extend your coverage period? Contact the InterExchange representative in your home country or InterExchange while in the U.S. Call 911 or visit an Emergency Room (ER) at your local hospital. Your deductible for visiting the ER when you are not admitted to the hospital is $350. Use of the ER in case of an injury will not be subject to the deductible. If you are injured at work, all claims should be referred to your employer's Workers' Compensation policy. Please see our overview of Workers' Compensation insurance policies. Pay for your prescription medication and submit a copy of your payment receipt with a completed Proof of Loss Form to claims@sevencorners.com to get reimbursed. Use your Discount Drug Card to save money! Hello, my name is <Your Name>. I am calling to make an appointment with Doctor <Name of the Doctor>. I have an American insurance plan provided by Seven Corners. My insurance uses the UnitedHealthcare (UHC) provider network and this doctor is listed as in-network. When is the next available appointment for new patients? Note that some doctors might not have availability to accept new patients. Don't get discouraged. There are many providers in the network. This is the amount you must pay out of your own pocket towards medical expenses before the insurance company is obligated to pay - outside of the USA, this is also known as "excess". Under your insurance plan, you will have a $150 deductible for a doctor's office visit. You have a $350 deductible for visiting the emergency room (unless you are admitted overnight). 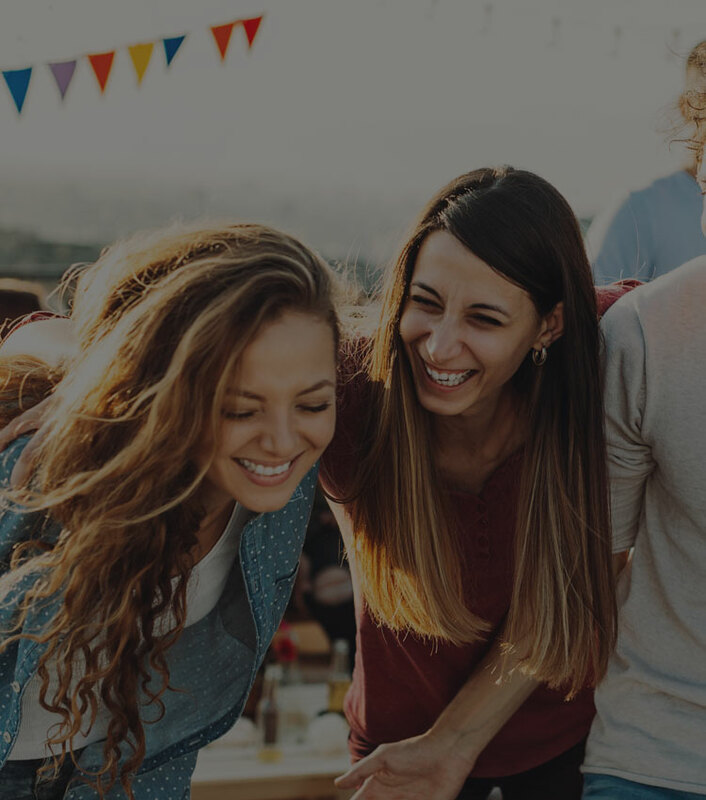 The plan utilizes the UnitedHealthcare (UHC) Network, so when calling or talking with providers, please mention this name or show the provider a copy of your insurance ID card with the UnitedHealthcare (UHC) logo on it for network recognition. Alternatively, or if any issues arise, please contact Seven Corners for assistance. Yes, you are free to visit any provider you wish. However, the benefit of staying within the network is that all bills and invoices may be settled without any payment (apart from your deductibles) on your part. Common exclusions on your insurance plan include dental (teeth), vision (eyes), pre-existing conditions, birth control pills, long term treatment and regular exams/check-ups. Please visit the Student Zone for a copy of your insurance brochure that will contain a full listing of the plan exclusions. What if I lose my insurance card? You can enter required information and download your card online. Or, contact InterExchange at 1.800.621.1202 or worktravel@interexchange.org and we will email you your card. You can also contact Seven Corners for assistance. What do I need to take with me when I go the doctor's office? Where do I find my individual insurance policy number? Your insurance ID card contains both your Group ID (this is the same for all participants under the plan) and your certificate ID, which is unique for you and is your individual insurance policy number. It is a form/application that you must complete after going to the doctor in order for the insurance company to pay their medical bill. You can download a claim form here. All Work & Travel USA program participants who go to the doctor must file a claim form. As soon as possible after going to the doctor's office. If my medical provider sent my bill directly to the insurance claims department, do I still need to fill out a claim form? Yes, the claims department still needs a claim form from you in order to identify the medical bill they received from the medical provider. What does the insurance company need from me in order to process my refund? If you pay for any medical treatment, keep all receipts, bills, and invoices. Fill out a claim form and submit it with your payment receipt(s) to the insurance company (see above). What should I do if the medical provider sent the bill directly to me and not to the insurance company? If you received a medical bill, fill out a claim form and submit it with your bill to the insurance company. How do I buy prescription medication in the United States? You will need to pay for your prescription medication up-front and submit your receipt and a claim form to the insurance company to be reimbursed. Your insurance plan includes access to MyPlan. You can set up your online account to access information about claims and to contact the insurance company with any questions you may have. Am I covered under the insurance plan when I travel outside the country? Your health insurance plan does not cover you if you go on vacation back in your home country and suffer from an accident or sickness. The insurance plan does cover you if you suffer an accident or sickness while on vacation in all other countries.